Angénieux is the worldwide recognized brand of Thales group for manufacturing zoom lenses used in motion picture production. Since its creation in 1935 by Pierre Angénieux, the company has experienced remarkable achievements. 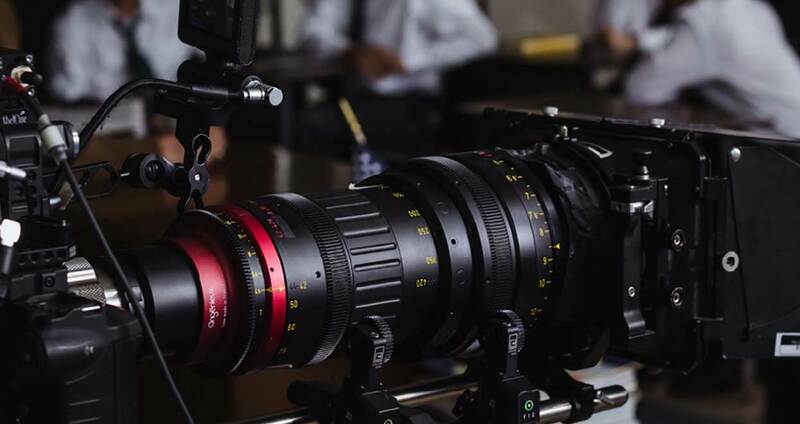 Awarded four times in Hollywood by the Academy of Motion picture Arts and Sciences in 1964,1989 and 2008, and by the Society of Camera Operators in 2012, as well as in 2014 by the British Society of Cinematographers, Angénieux lenses are utilized all around the world by the most demanding image professionals. 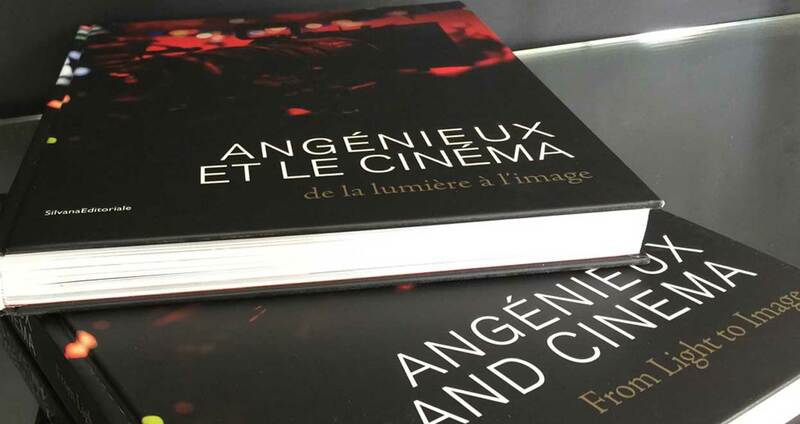 In 2013, for the first time in its history, Angénieux became an Official Partner of the Festival de Cannes, and created the “Pierre Angénieux ExcelLens in Cinematography”, a ceremony to spotlight the work of directors of photography. For more than 80 years, with their demanding aesthetics and techniques, Directors of Photography have secured the success of Angénieux zoom lenses. In their honor, Angénieux pays tribute to these men and women without whom cinema would not exist. 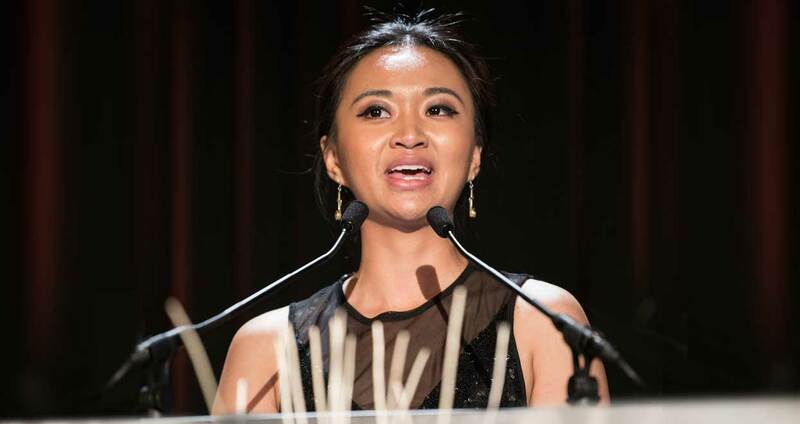 For this fifth edition of the “Pierre Angénieux Excellens in Cinematography” tribute, on May 26, 2017 at the 70th Cannes Film Festival, Angénieux wished to turn the spotlight on the Asian cinema through the outstanding filmography of Christopher Doyle, member of the Hong-Kong Society of Cinematographers (HKSC). Christopher Doyle is certainly one of the most brilliant cinematographers of his generation. Doyle’s contribution to the films of Wong Kar-Waï, Zhang Jimou, and Fruit Chen, among others, is indisputable. Doyle’s way of shooting is very instinctive, very dynamic, most of the time hand-held to put the audience at the closest of the action. “The function of the cinematographer is to be the bridge, the conduit between the audience and what’s in front of the camera. 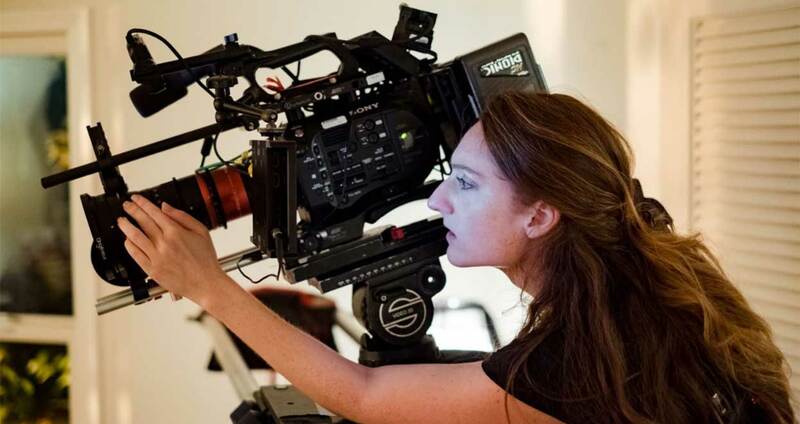 To me there are only three people in cinema: the person in front of the camera, the audience member, and the person who is the real passage between them—the cinematographer. Of course director and producer facilitate the interface. But for the engagement to be direct and compelling, I really believe we have to be transparent and remove ourselves enough so that the passage between the actors and audience is direct” says Christopher Doyle. Doyle used the constraints of low budgets and tight spaces to find rythm and energy in his shots: a unique style that he adapted to bigger budget movies. Extreme angles of views even for close-ups, unusual color palettes, unique lighting are Doyle’s cinematography signature. To serve this kind of images, the zoom lens is an ideal tool. It is always part of Doyle’s equipment list, especially the Angénieux Optimo 15-40. Doyle used Angénieux zoom lenses on American Dreams in China (2013) by Peter Chan, Love for life (2011) by Changwei Gu, Ocean Heaven by Xialu Xue, Ondine (2009) by Neil Jordan , Downloading Nancy (2008) by Johan Renck, Lady in the Water (2006) by Night Shyamalan, The White Countess(2005) by James Ivory, Hero (2002) de Yimou Zhang and many others. 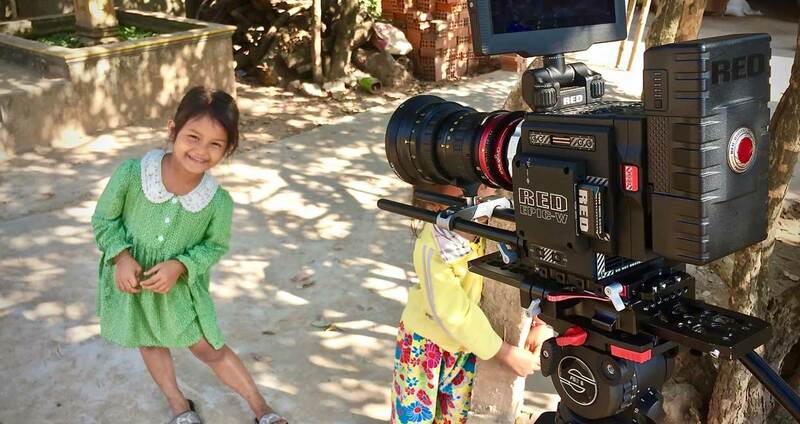 Christopher Doyle’s work has been rewarded an incredible number of times in the most prestigious film festivals. Port of Call (2015) directed by Philip Yung won in 2016 the Hong Kong Film Best Cinematography Award. 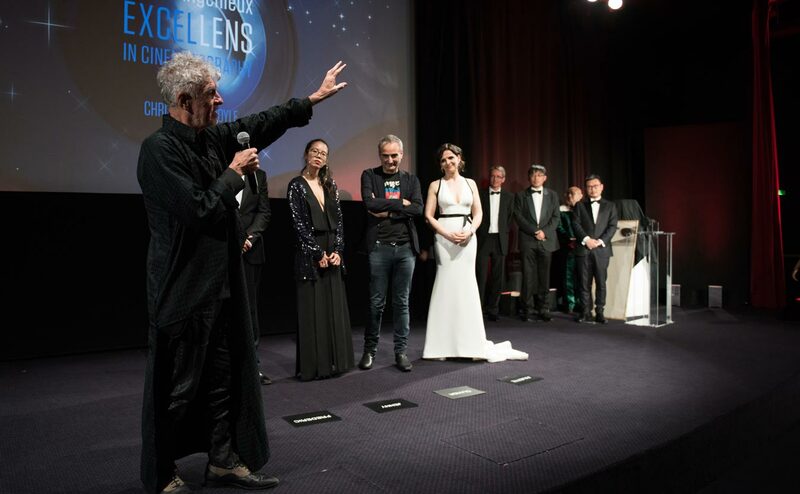 Christopher Doyle, surrounded by Juliette Binoche, Jenny Suen, Olivier Assayas and Frédéric Auburtin was awarded the “Pierre Angénieux ExcelLens in Cinematography” tribute. « Most awards are some kind of symbol : a horse for example or a little golden man. This award means so much more than just an honour for my work . Christopher received on stage an Angénieux zoom lens, an Optimo 15-40 specially engraved to his name. Peter Suschitzky ASC in 2016.